The elected board members of the ARHE are a voluntary group of leaders who serve the national collegiate recovery community. 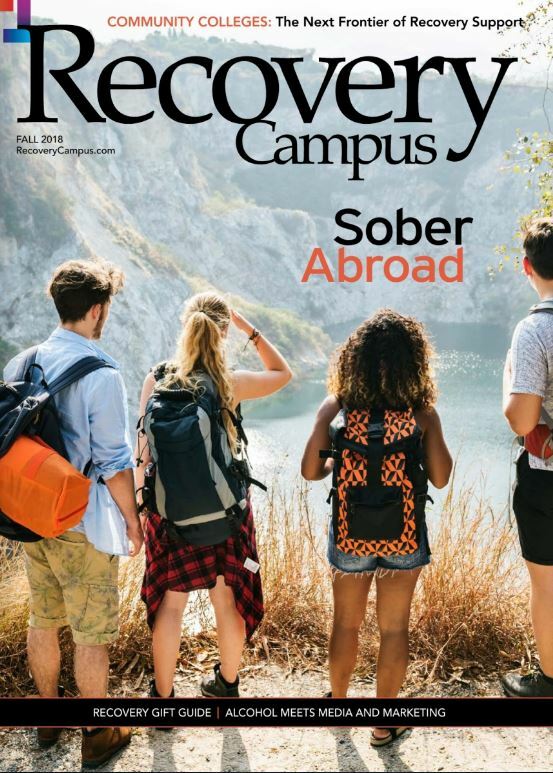 The highest priority of each board member is to support and encourage the student population in recovery on their individual campuses and to enable national collegiate programs to develop, connect, and be sustainable. The board jointly oversee the activities of the organization, supports its membership, and the implementation of the strategic plan. The board is organized in terms of officers — President, President Elect, Past President, Secretary, and Treasurer with additional regional representation.